The hostels at the army institute of technology accommodate nearly 1100 students. They offer all facilities of basic comfort. Separate hostels are available for boys and girls with homely environment. Each room is provided with ceiling fan, tables, chairs, cupboards etc. Bathrooms are kept clean and are fitted with hot water outlets. 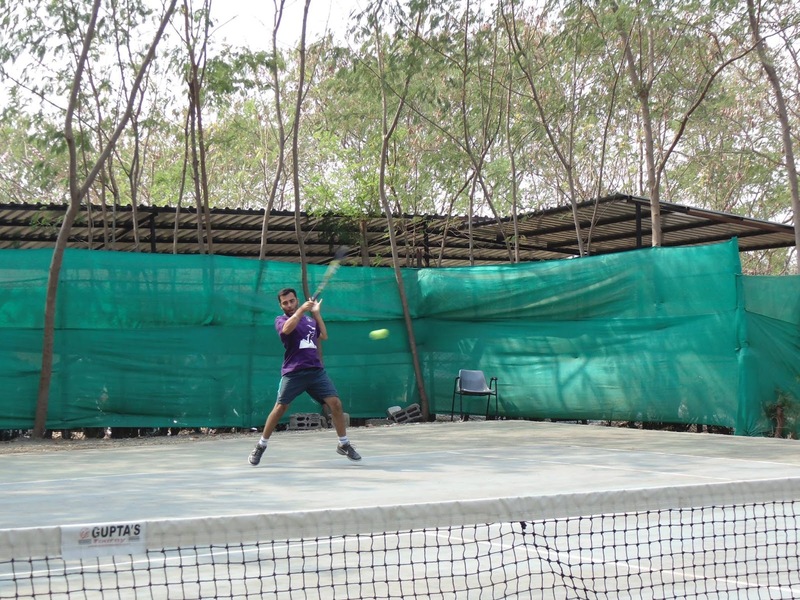 Various recreational facilities comprise of TV, indoor Pool table games and a well-equipped gymnasium. 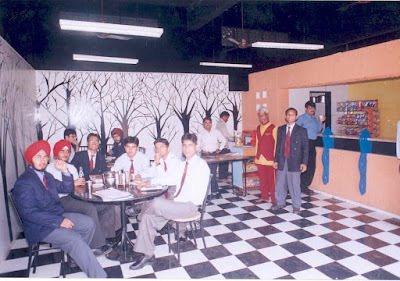 A night canteen is also provided for students indulging in late night studies. Each floor has a water-cooler with water-purifier to provide cold water to the residents in the summer season. Energy saving systems are installed to prevent any wastage of electricity. 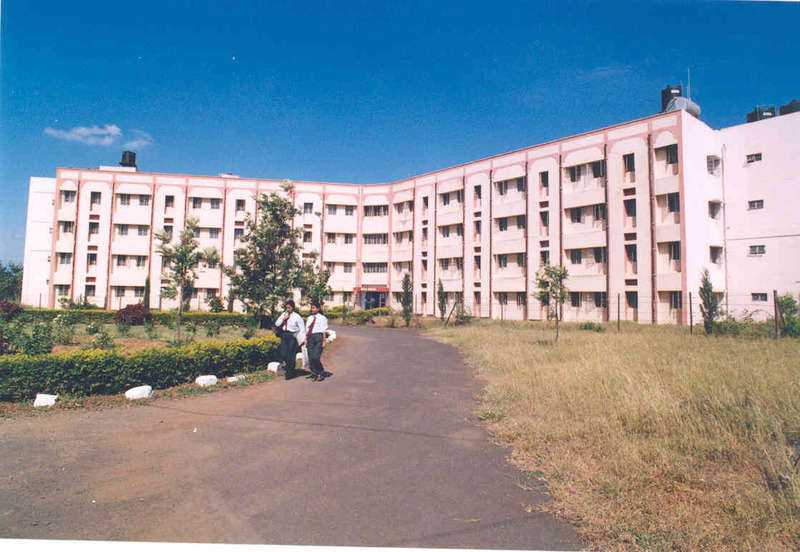 There are three hostels for boys (NBH-1, NBH-2 and OBH) and one for girls (Girls Hostel). The hostel mess provides vegetarian and non-vegetarian food. There is a strict check on the quality, taste and hygiene of food. The mess provides a balanced diet for students.A committee of students manage the affairs of mess in conjunction with the Hostel Warden and Rector. The committee on rotation basis also facilitates the activities related to cleanliness, discipline, water saving, gardening, and controlling of food wastage etc. All efforts are made to make the environment conducive for studies. 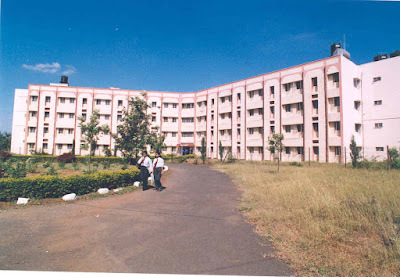 In addition to hostel mess, there is an open air cafeteria near the administration block. The cafeteria provides healthy and hygienic food. Different cuisines such as NorthIndian, South Indian, Chinese and Continental are available at reasonable prices. The quality and taste of food is regularly checked by the administration. A juice and fruit shop is also present in the shopping complex near the Boys hostels. Neil deGrasse Tyson believes that the simple philosophy of knowing more about the world today than you knew about it yesterday will get you very far in life and he’s not far from off the mark. In February 2015, Lt Gen Ashok Singh,General Officer Commanding-in-Chief of the Southern Command inaugurated it amidst much celebration as it marked the 20th foundation day of the college. The library has a seating capacity of 300 and has facilities such as a reading hall equipped with high speed wi-fi and books spanning over a wide variety of topics from Strength of Materials by Timoschenko to sonnets by Shakespeare for us to learn and let live. “It is in a healthy body that a healthy mind resides”. These were wise words said by Swami Vivekananda and we at AIT follow it to the core. 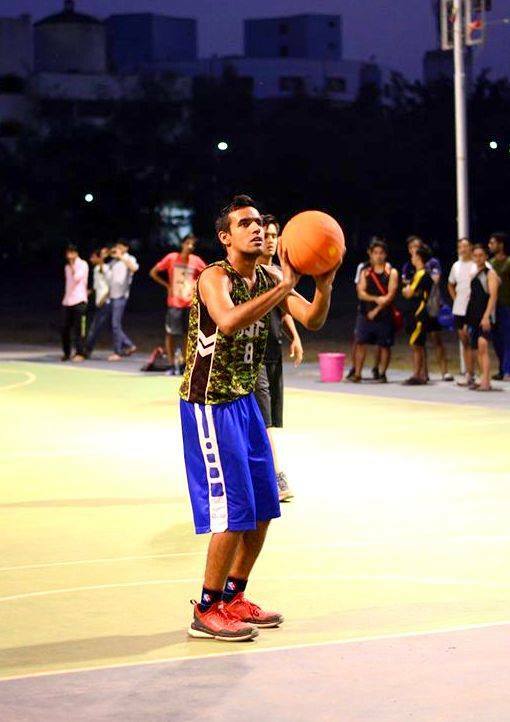 Yogesh Singh Mallik, fondly known as “fauji Bryant”, was selected as a member of the University team in basketball. Making everyone sway to their rhythm the AIT Choreo team, "The Feet Tappers" won the choreo competion in almost every college fest of Pune starting from Gandhar to Transcend, making every choreo team in town wary of them. 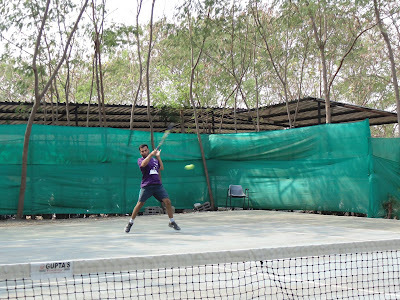 Nikhil Kapur became a university tennis player in his first year. 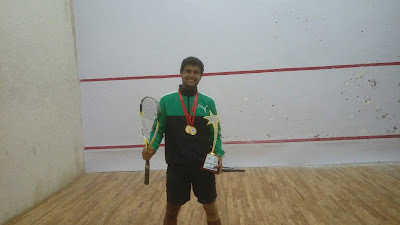 Varun Bajaj was appointed as the captain of the university team in squash. 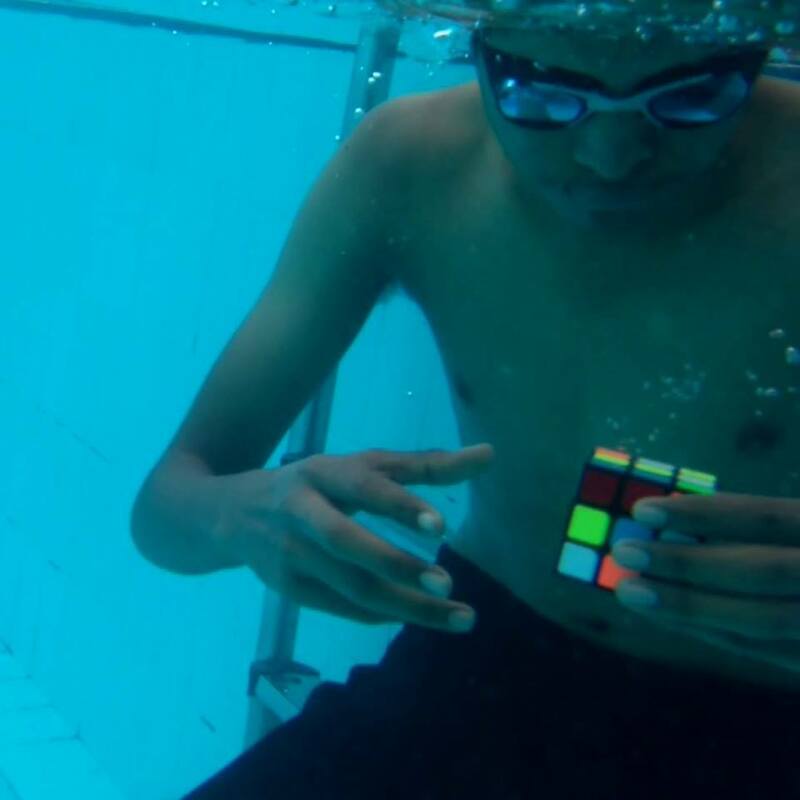 And just to prove that all this really does lead to a healthy mind, our genius cuber Arvind Sama carved his name in history by being entered in the Guinness book of world records by making a record for solving the most cubes while hanging upside down. He solved 60 cubes in under 30 minutes!!! The OSS (open source software) club conducted a workshop on big data and Hadoop for all those who were interested for three days (15th to 17th July) and it was received with great enthusiasm. The CME May Queen'16 saw one of the college beauties,Tutu Singh getting crowned as the runner up. "When it comes to technical activities, AITians have always been a class apart." Athul Raj, a third year student in the mechanical engineering department of college won the IET India Scholarship at the regional’s level and got selected for the National level round. Swaastik Shrivastava and Saahil Jha, two computer students, again raised AIT at a prestigious platform with their project Thirst which bagged second position at the NASSCOM techNgage, got selected for the Nationals, won a cash prize of 2 lakh and further got them the NASSCOM Technology explorer award. 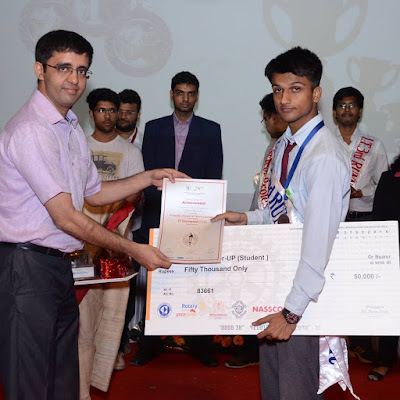 Akash Saha and Ravi Kumar, both final year students from Mechanical and Information Technology were the second all India rank holders in NCAT and IT Olympiad respectively. Keeping in pace with latest technology for better lives, Rohtash Singh, Sandeep Singh, Manish Kumar and Abhishek Shukla emerged winners at the Appathon, with their app for ‘Easy Reporting and Verification of Accident FIR’, christened Copconnect which has presented them with the opportunity to work with the Karnataka government to implement the project. 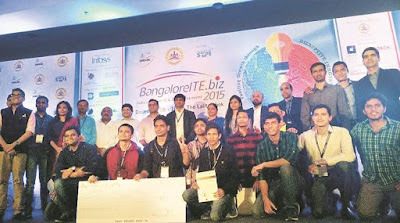 Last but not the least, the start-up by Ankit Kumar, Fvilla has met up with huge success. 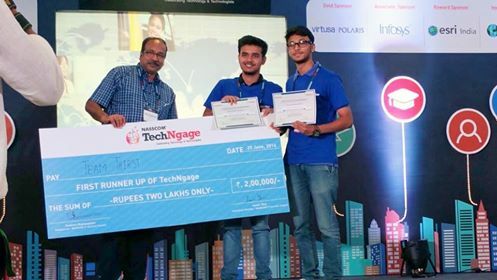 NSIT Delhi too saw AITians with their smart city app which although came third runner up was much appreciated by the CEO of TATA motors and Commissioner of Delhi Municipal Cooperation. "We put the E in Engineering"
Starting from the vision to completing their mission, the esteemed Training and Placement department of Army Institute of Technology, Pune has been consistently delivering in producing quality engineers at par with the industry requirements. Ranging from workshops and seminars to guest lectures by reputable maestros in varying fields, this department has done it all !! A lot of hard work goes into training an engineer to meet expectations. After all, his work determines the progress or egress of a country. The education that this institute imparts has world class quality and acts as definitive link between all the four departments and their respective industries. That’s what our engineers reply when asked about their technical prowess in the aptitude tests. That kind of cockiness and professional ego has 4 year of hard work put in by the Training and Placement Office which tirelessly pushes their students to reinvent and renovate their strategies to crack the hardest Interviews of major core companies. 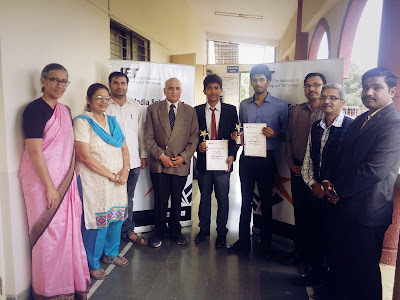 Psychometric tests and career counselling for all the BE students were organized by Dheya Career Mentors and various Aptitude tests were conducted by Mr. Vikrant Sukhtankar for all the TE students. An Innovative Challenge was organized in his college by the Edelweiss Springboard team and an Entrepreneurship Awareness Program by Career Corner Education at the beginning of 2016. 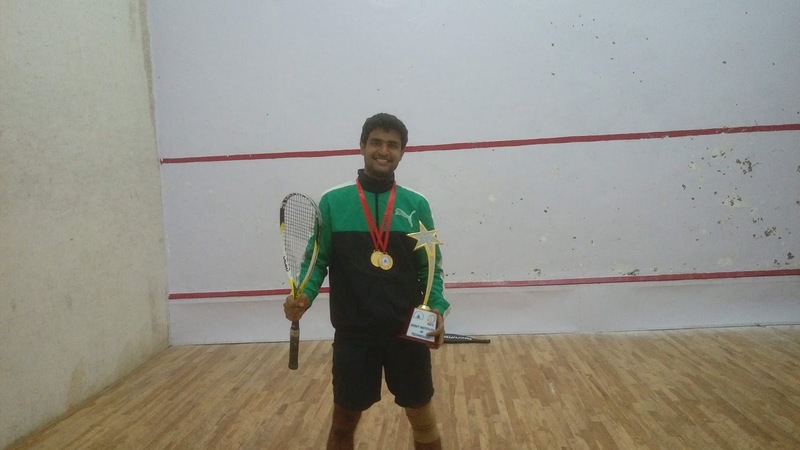 This college also has an history of illustrious alumni who have a sense of loyalty ingrained in them by the very same Training and Placement Office, years back during their Academic days. 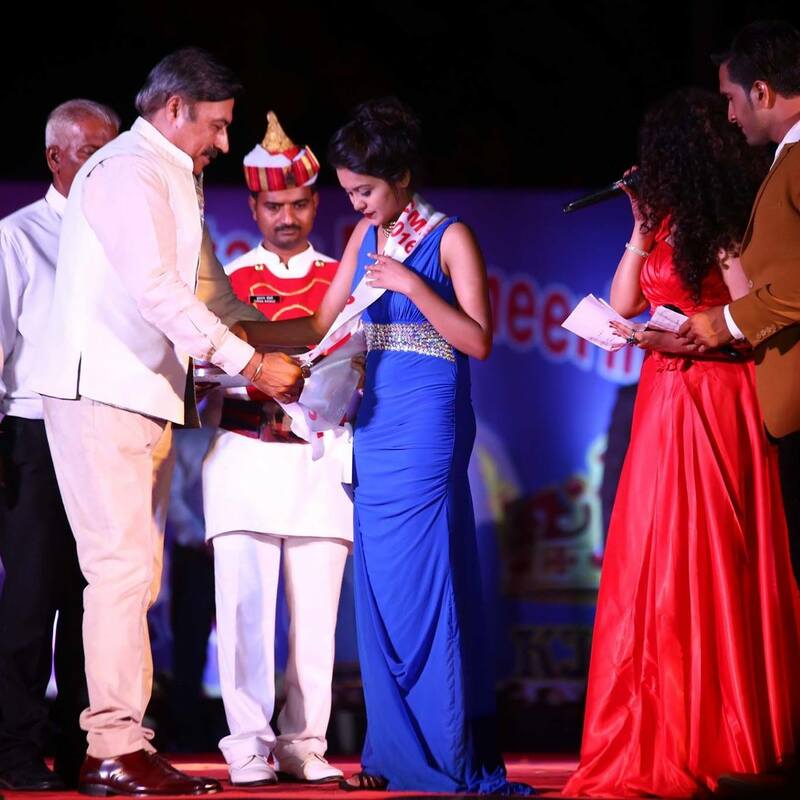 They conducted UGCON-Amalgam which awarded the students with a total prize money of Rs.54,000 to the students. The corporate shark of the Urban Mobility world, Schindler, had Mr. Danesh Kamath conduct a guest lecture on Use of Embedded and Automated Systems for TE students. Another major milestone for this office was the position achieved in the Sparkle competition by KPIT. These guys sure know their stuff. The kind of motivation hat the students display instill a sense of " yeh dil maange more !!" 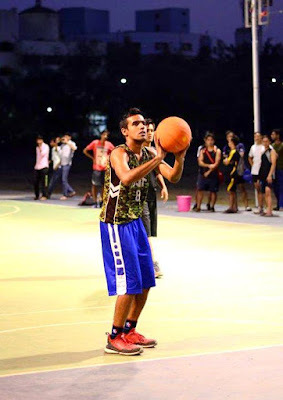 in all the junior batches that are competent enough to join this prestigious institution. All AIT students should fill up the feedback form and e-submit the same before 31 October 2016. Link for the Feedback form. Add on Courses : Indicate which evening private courses you want college to run for enhancing your Employment Potential? AIT was founded in August 1994, as a result of the vision, and untiring efforts of Gen B.C Joshi PVSM, AVSM, ADC.The Institute was inaugurated by Gen S.Roy Chaudhary PVSM, ADC on 24th Feb, 1995. In Feb 2004 AIT acquired accreditation from National Assessment and Accreditation Council (NAAC) and was reaccrediated in Sep 2010. The Institute obtained accreditation by the National Board of Accreditation (NBA) in May 2007 and was awarded ISO 9001:2000 Certification for quality Management and administration in Aug 2005 and re-certification in Aug 2008.